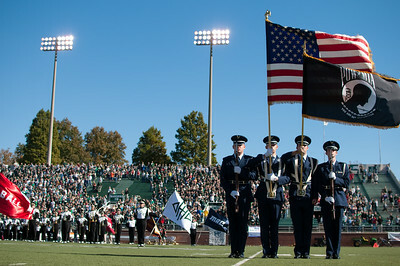 UCM. 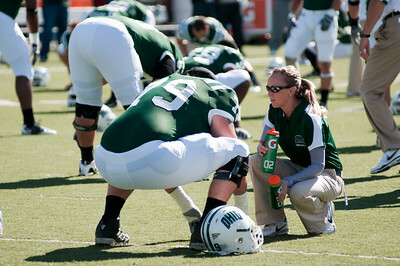 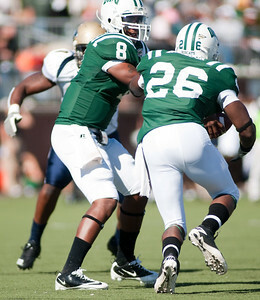 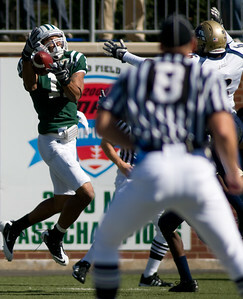 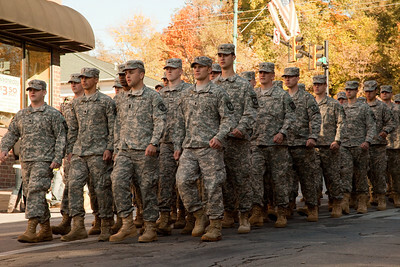 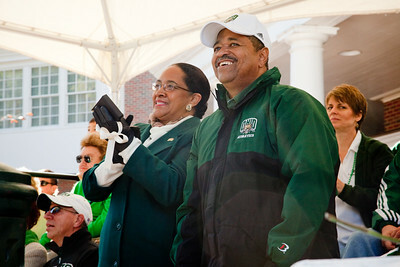 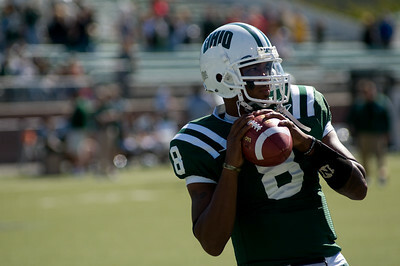 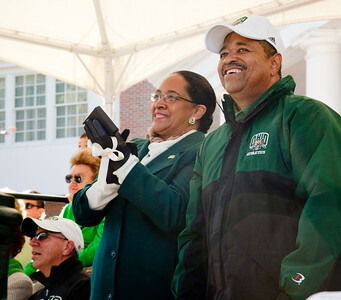 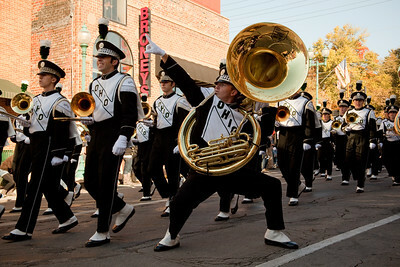 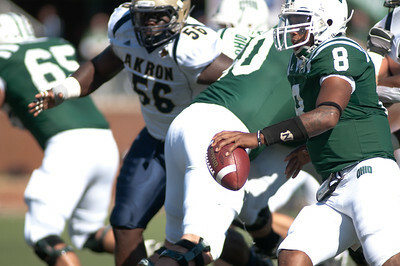 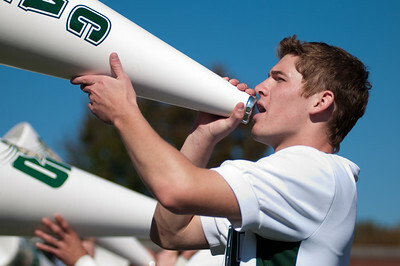 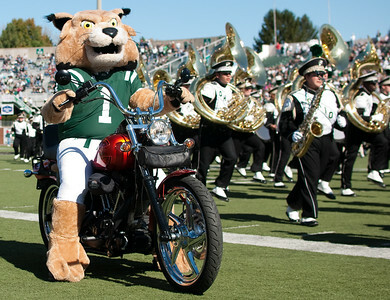 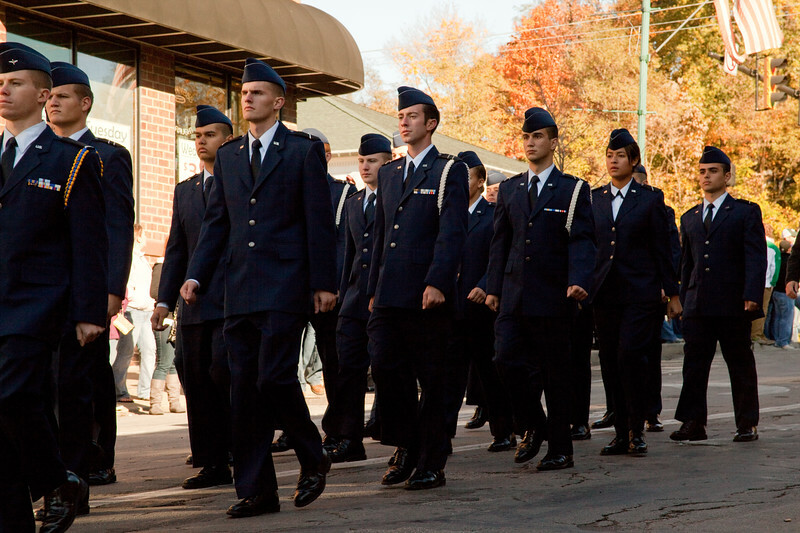 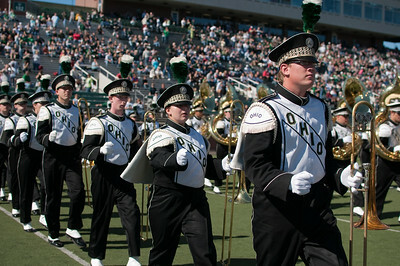 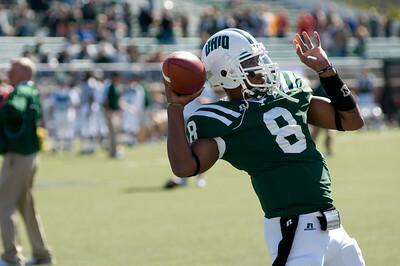 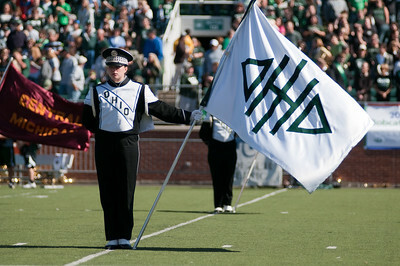 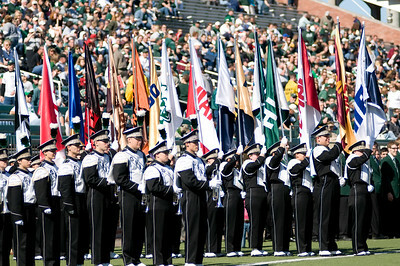 Ohio University Homecoming 2010. 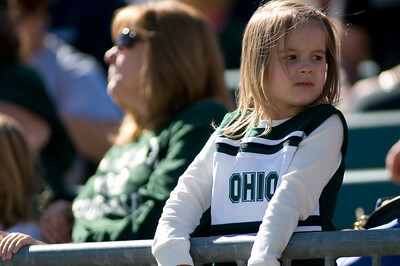 Athens Ohio.